The 2pc High Speed Saw Blade & Mandrel Set is a great addition to any hobbyist's tool collection. Saw blades are essential tools for shaping machined work, detailed cutting and more. 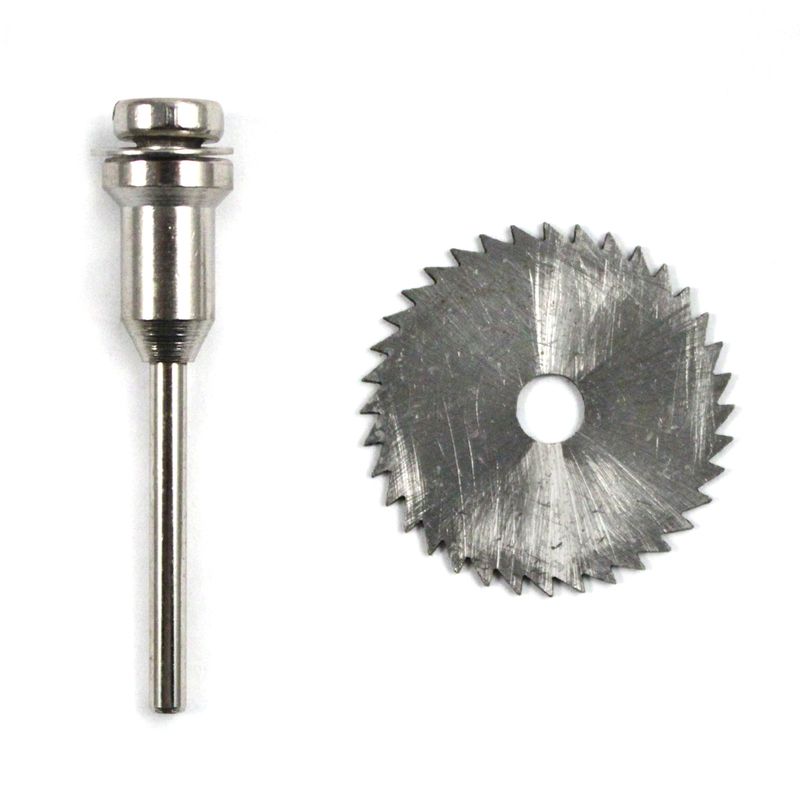 This high speed blade has a 1/4" arbor and a thickness of .8mm, perfect for just about any precision project. This set also comes with 1 mandrel. 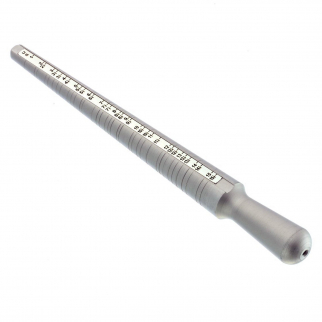 Each mandrel is constructed of durable steel and will stand the test of time through many projects. Make sure to grab this set before your next project, or gift them to your favorite hobbyist! 2 Piece Set Essential for Shaping Machined Work, Detailed Cutting, etc.